Deciding to be a professional musician is one of the boldest decisions someone can make. It’s basically the same as deciding to be financially insecure for the rest of your life. But we do it because we love it, right? 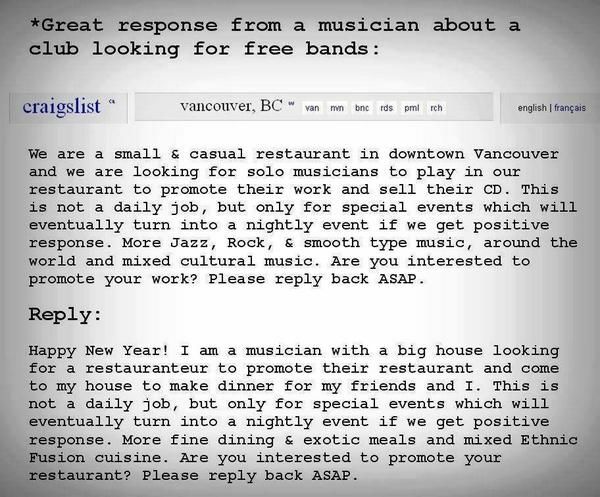 Well, one artist decided that he was fed up, after reading a Craigslist ad requesting musicians to play for “promotional value”, not monetary compensation. His witty response definitely deserves a read. Nashville, Tennessee: One city out of a select few that has earned the right to be called a legendary music capital of the U.S. The 1960s and 70s witnessed superstars like Dolly Parton, Elvis Presley, and Garth Brooks record their hit songs in the iconic studios throughout Nashville. 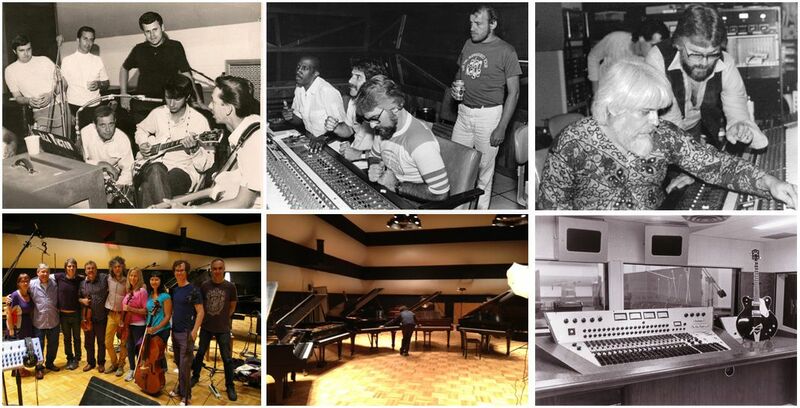 One particular studio that all of these artists recorded in was the RCA Victor Studio A. But now, after this historic landmark has stood the test of time, local developers threaten to demolish it and replace it with retail space and condos. Luckily, a grassroots movement known as Save Studio A is fighting back to preserve history. Sign the petition and join a meaningful cause! Amazing and thought provoking writer, Seth Godin provides us with a short piece on the pendant, or the picker of nits, as he states. He writes, “Without a doubt, when the Beatles played Shea Stadium, Paul was a little out of tune...That's okay. They made something.” His inspiring words, which can be seen in his other articles too, will help the struggling musician in all of us get through the day. For all of you who ever decided that you were done with Facebook, you now have a place to convene. 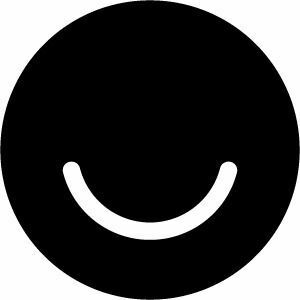 The social networking experience of Ello claims to be simple, beautiful, and ad-free. Their manifesto sums up their approach on social media very well and the fact that it’s fairly new gives it great potential for early adopters. It could be the next greatest music marketing tool, but it needs someone to lead the movement. Eventbrite has been known for the help that they provide to event organizers through the use of their ticketing services. Recently, they announced a new resource for DIY and new artists titled Artist Studio. Basically, it is a catalog of articles that address basic and important issues surrounding promotion, performance, and other topics. Check back every week for our weekly web roundup. Have any hot tips or web content you think is worthy? Send it our way to michelle@bandsonabudget.com or link us in on Facebook!